The countdown is on...Thanksgiving is next week and coming in fast! This week's Weekly Gem List is all things for this holiday and time of year. Enjoy! 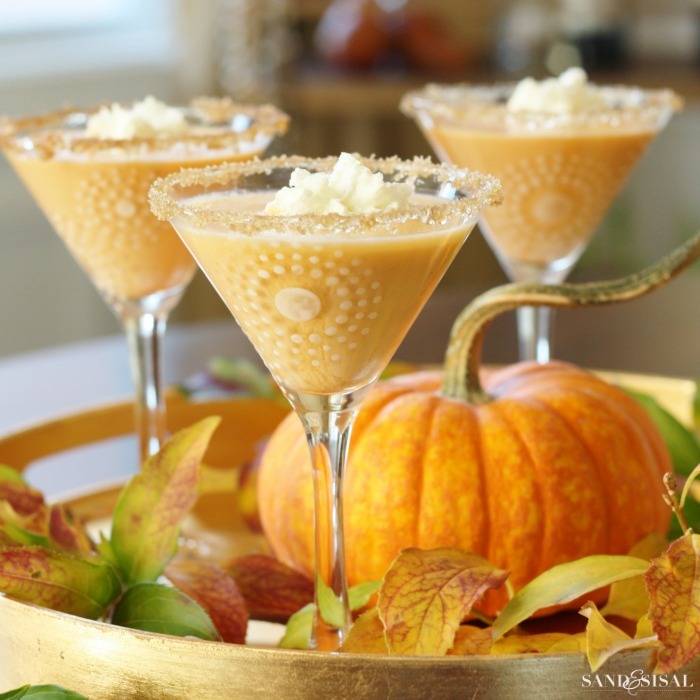 One of my favorite blogs, The Simply Luxurious Life created a great list of different ways to savor and celebrate the month of November. 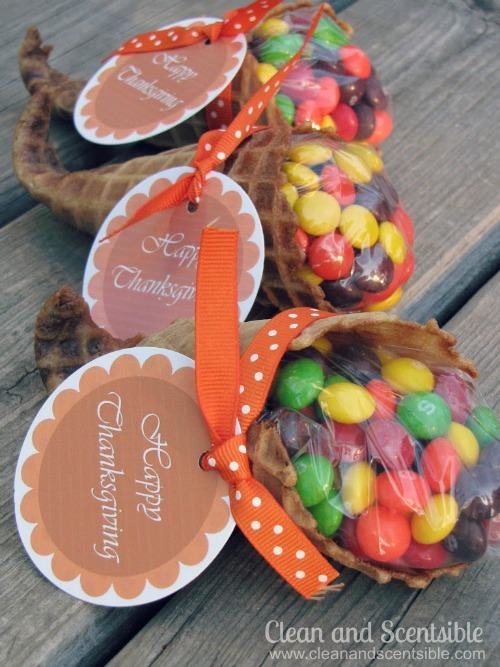 I love Shannon's ideas and am definitely adding a few to my seasonal list as well. Keep the kids busy! These games and activities are a perfect way to have some fun and celebrate the holiday. And let's not forget the fun for the adults too! DecorationGoals! I love a beautifully decorated table and this table is a perfect blend of coastal inspiration meets tradition.